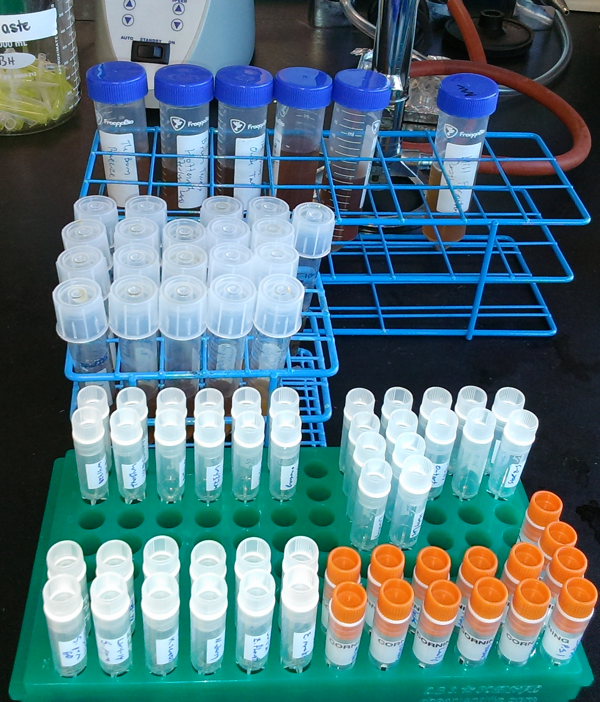 Twenty-six new yeasts for the yeast bank! Thank you fellow yeast farmers. This is totally cool. You are awesome for banking yeasts for the home brewing community.